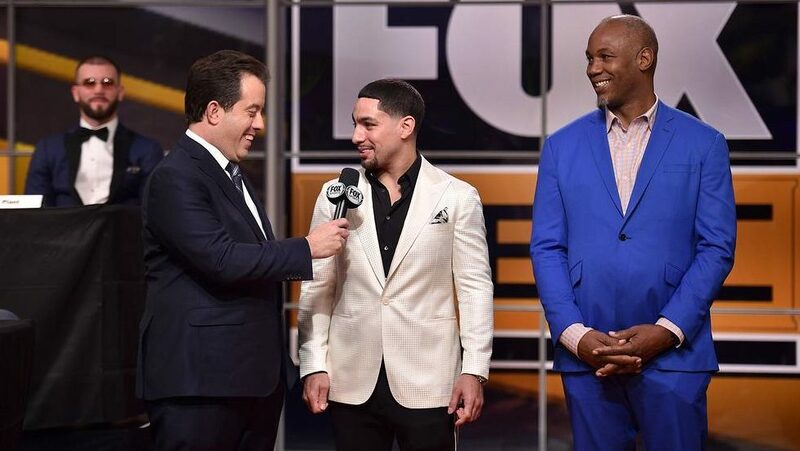 After losing his chance to regain the WBC welterweight title in September, Danny Garcia is motivated to head back into the ring and into title contention. 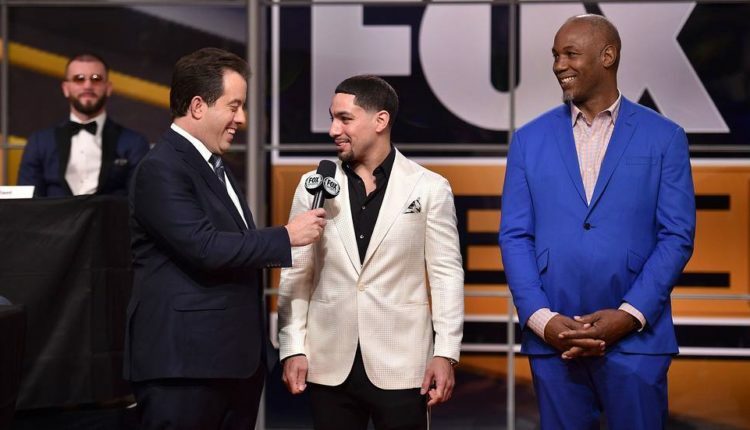 “It’s tough,” he said in a one-on-one interview at a news conference on Tuesday for the new deal between Premier Boxing Champions and Fox Sports. “I thought I won both fights. What can I do? Only come back stronger. I’m more motivated off this one than if I actually won. Garcia’s only two professional losses have come in fights for the green and gold belt, the first was when he lost the title to Keith Thurman via split decision in 2017, and then a close unanimous decision loss to Porter in September. The boxer/entrepreneur returns to action on June 20th against Adrian Granados, and is ready to right the ship after the Porter loss. While a fight against Porter and Thurman (both at the presser), may not be possible until 2020, the Philadelphia native would be interested in facing the winner of the Manny Pacquiao and Adrien Broner welterweight title fight on January 19th. Who does the think will win in January?